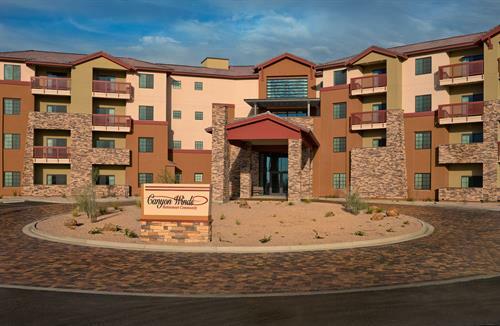 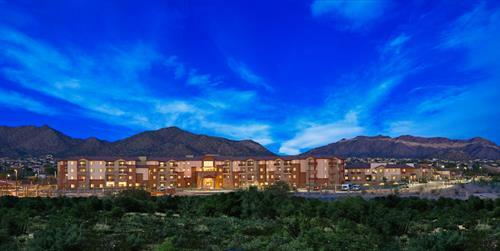 Canyon Winds Retirement Community offers Independent Living, Assisted Living & Memory Care. 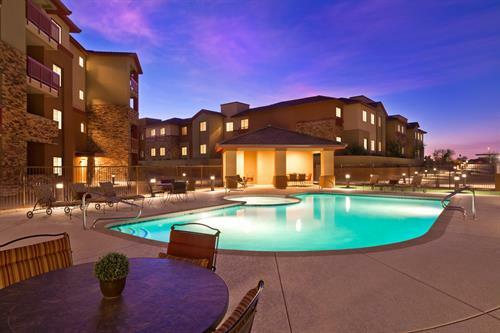 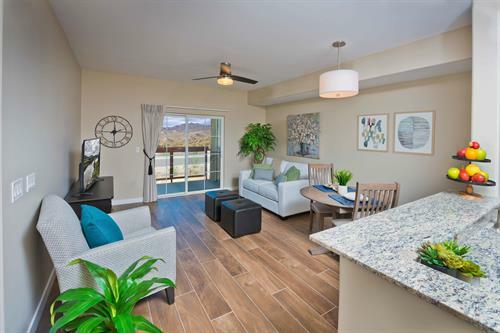 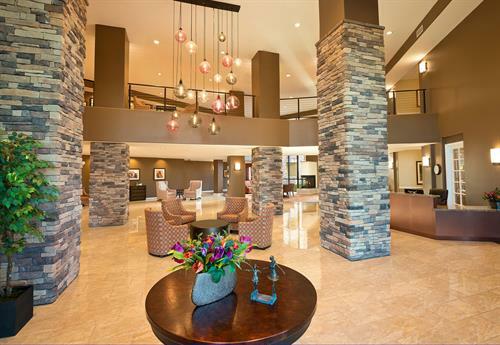 Located at the entrance of Las Sendas in Mesa, Arizona surrounded by amazing views, their resort style property is sure to impress! 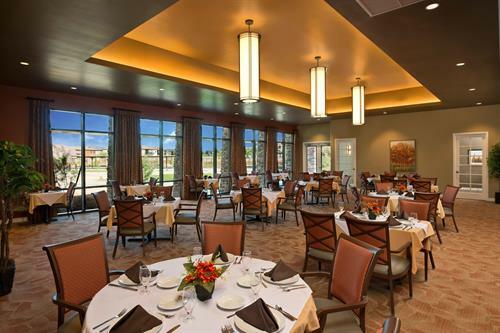 Their Assisted Living & Memory Care community are now open with pre-leasing available for Independent Living.